wish u all happy independence day. 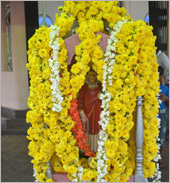 to all parishioners of shirva wish u happy feast. to all my friends wish u all happy ganesh shaturthi. To the parishioners of Shirva,.Wish you all very happy Irmiz feast. to all my bellevision friends wish u happy easter. Dear friends realatives and your familys wish you happy Diwali. TO all my friends wish u happy diwali. Wishing all parishioners a blessed feast. 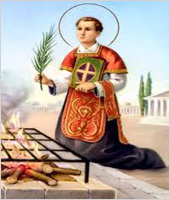 May patron St Lawrence pray for all of us and shower his mercies on us. Let us think and pray for our friends and family members on this holy Good Friday! To all the Christians wish u Christmas and New year seasons greetings. 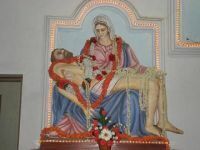 Wish you all a happy cheerful peaceful and loving MOnthi Festh and gracefull blessing of Mother mary on this occasion. May God bless us all. May our beloved mother mary shower gracious blessings upon the parish priest assistants and all dear parishioners and their families and may they live united in peace joy and happiness. 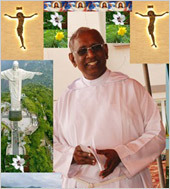 Dear Rev Fr.Thomas, as you celebrate your feast day , wish you a wonderful Feast day. 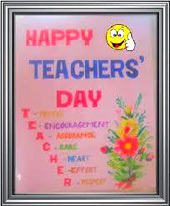 May God bless you abundantly and grant you good health, happiness, peace and prosperity. May the Blessed Virgin Mary, our mother protect you each and every moment of your life, May St.Francis of Assisi make you an instrument of peace. 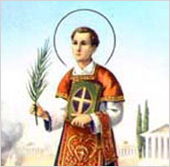 May St.Thomas, your patron, intercede for you. Many many happy returns of the day. You are a good Shepherd, gifted and talented. You are using them for the glory of God the Almighty. We assure you our prayers. “You are the light of the world …let your light shine before others, so that they may see your good works and give glory to your Father in heaven”-Mt,5:14… You are really witnessing our Lord Jesus Christ, by showing your care and concern towards his People. May God bless you. With prayers and God s blessings,-Fr.MaxCapuchin. R.A.K.,UAE. Dear BISHOP, as you celebrate your featday , wish you a wonderful Feastday. 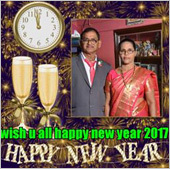 May God bless you abundantly and grant you good health, happiness, peace and prosperity. May the Blessed Virgin Mary, our mother protect you each and every moment of your life, May St.Francis of Assisi make you an instrument of peae. May St.Paul, your patron, intercede for you.Many many happy returns of the day. You are a good Shepherd, gifted and talented. You are using them for the glory of God the Almighty. May you be always filled with His Holy Spirit and covered with His Most Precious Blood. Have a wonderful day. I assure you our prayers. "You then, my child ,be strong in the grace that is in Christ Jesus."2Tim,2:1. 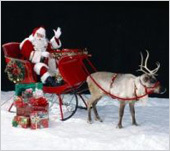 Dear Friends,Greetings of Peace and Joy to you all. 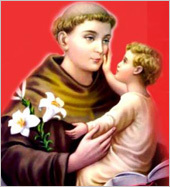 This Fr.MaxPeter Pinto(MaxCap) wishing you all Happy Feast of St.Anthony of Padua, a wonderful Saint to intercede for us to the Almighty God. I cordially invite you for this Feast, which will be celebrated on June 14,2013, along with a great historical event-“ The Consecration of our newly built Church in honour of St.Anthony of Padua at 10.00am.” Please do come and be blessed. Location is at AL ZAEERA, IT IS 30 km. away from Ras Al Khaimah towards Dubai. You can take 119 EXIT in the Emirates Road, take Left turn-proceed towards ACCACIA HOTEL, there you will see the sign boards. 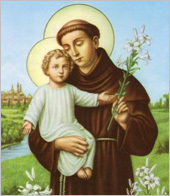 Or Come RAK CERAMIC , take Right turn-proceed towards ACCACIA HOTEL, there you will see the sign boards.Just follow you will see St.Anthony....!!! 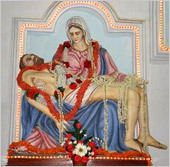 to the parish priest and all parishioners of shirva wish u happy irmiz feast.